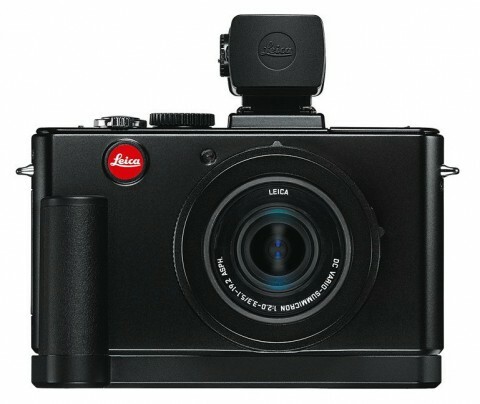 The Leica D-Lux 5 is a premium high-end compact point-and-shoot camera that is the successor of the D-Lux 4 and it is equipped with the same technical specification as the Panasonic Lumix DMC-LX5, but… it is Leica. 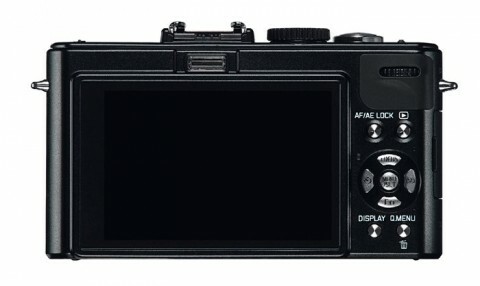 The Leica D-Lux 5 features a 10.1 MP sensor with a very fast f/2-3.3 DC Vario-Summicron 24-90 mm ASPH lens, suitable for a wide variety of situation. 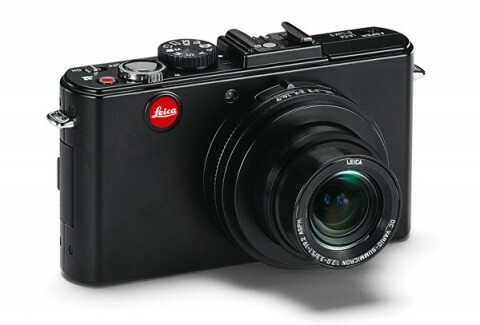 The Leica D-Lux 5 also captures 1280 x 720 pixels video at 30 frames per second in a choice of AVCHD or Motion JPEG formats. 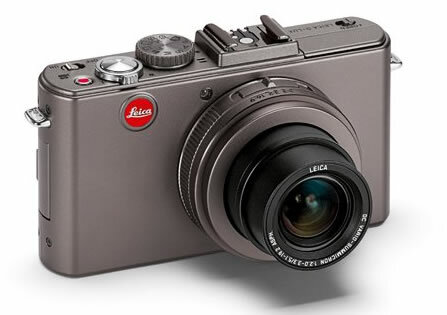 The Leica D-Lux Titanium special edition features some specifications but it comes with the silver-grey metal body. 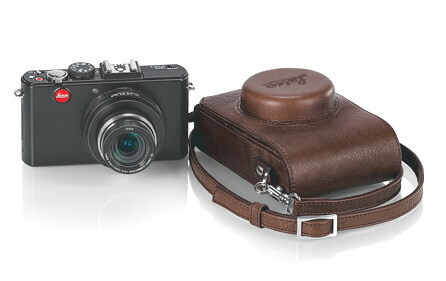 The Leica D-Lux 5 comes also with Adobe Photoshop Lightroom 3 and more optional accesories including the EVF1 electronic viewfinder, CF22 flash, handgrip and optional bags and cases. The Leica D-Lux 5 handled chromatic aberrations excellently, with very limited purple fringing present around the edges of objects in certain high-contrast situations. The Leica D-Lux 5 offers a Macro setting that allows to focus on a subject that is 3 cms away from the camera when the lens is set to wide-angle. More about image quality you can read on Leica D-Lux 5 review from photographyblog.com. Here you can see also more sample images. 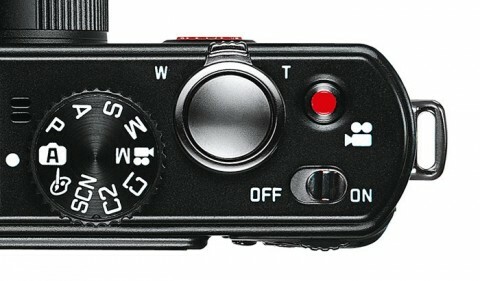 In the Leica D-Lux 5 review, the techradar.com website says that D-Lux 5 powers up in two seconds. It is quick to focus and determine exposure in a mere blink of an eye following a half-press of the shutter release button. More sample images, tests, but also the opinion of an expert you can find on Leica D-Lux 5 review from stevehuffphoto.com.